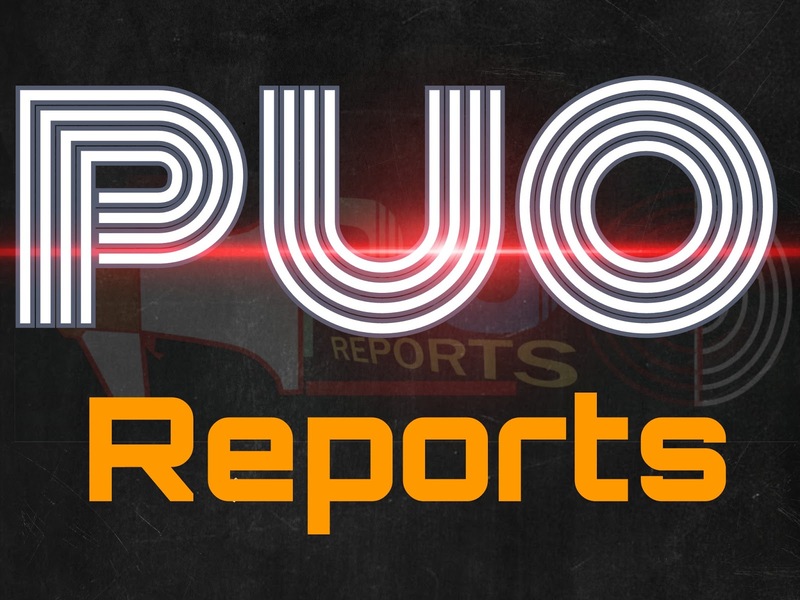 We are pleased to announce to all our numerous Readers that PUO REPORTS Mobile app is now Ready and available for Download. 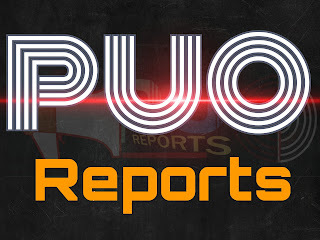 This mobile APP is will make it easy for you to access our Website without bothering coming to Facebook or going to your Browser. Please Note that you may see a warning,but Continue your Download.